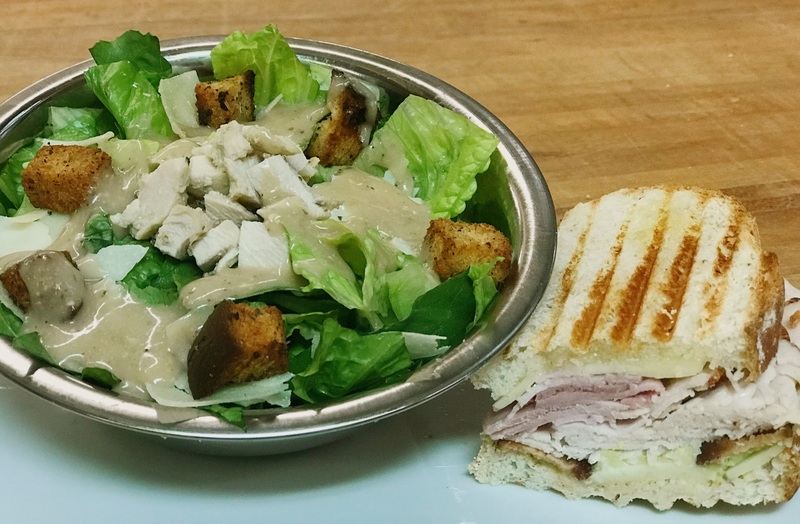 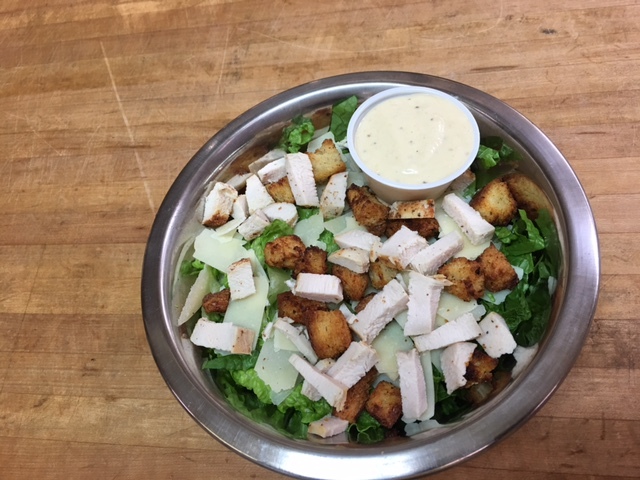 Enjoy fresh salads and soups or a tasty combination of both. 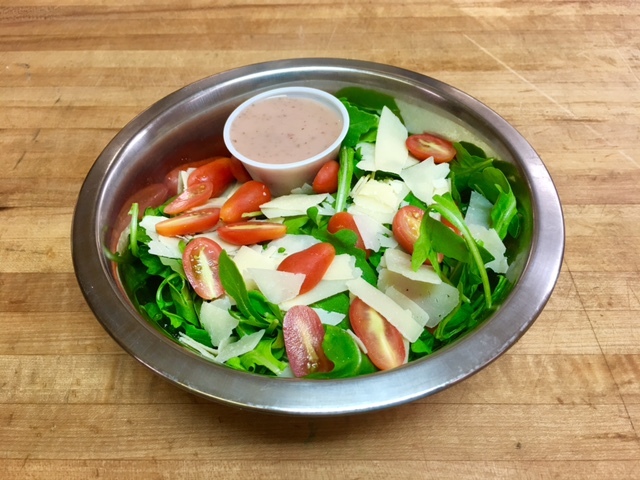 With arugula, tomatoes, Parmesan cheese and other garden goodies. 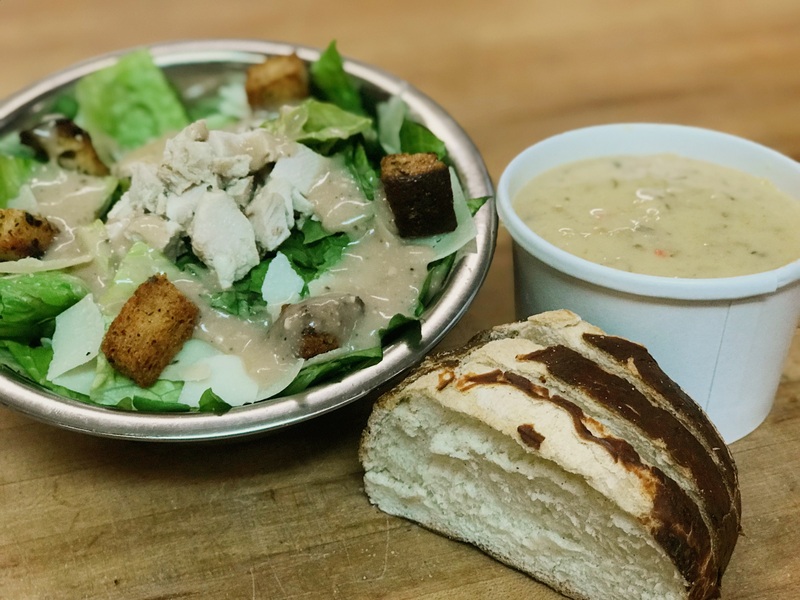 Soups are made fresh daily. 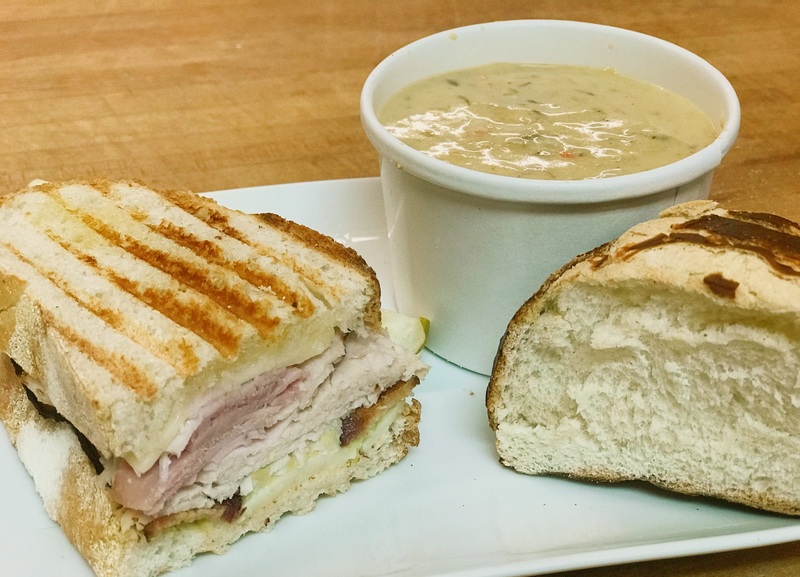 Stop in or call for the soup of the day.